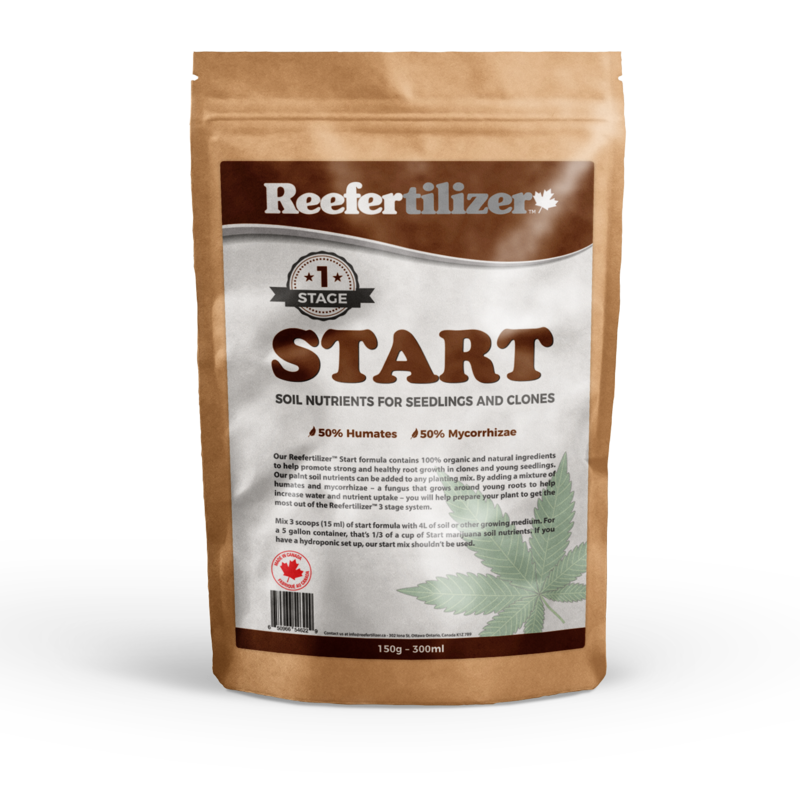 Basic Dry Plant Nutrient 3 stage food pack. Just add water, and feed your plants. 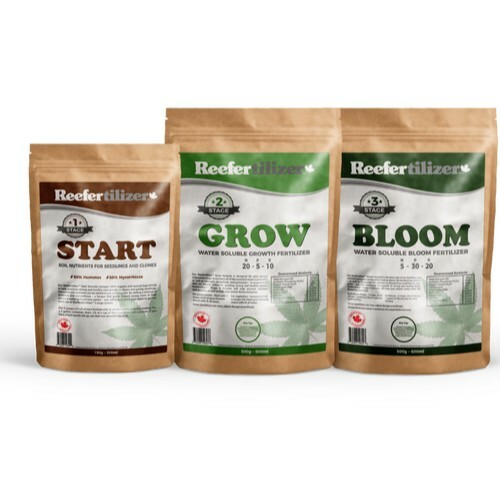 Reefertilizer is a Nutrient Company that is located in Ontario, Canada.